If you are looking to rank your website , YouTube and Blog so this service for you. 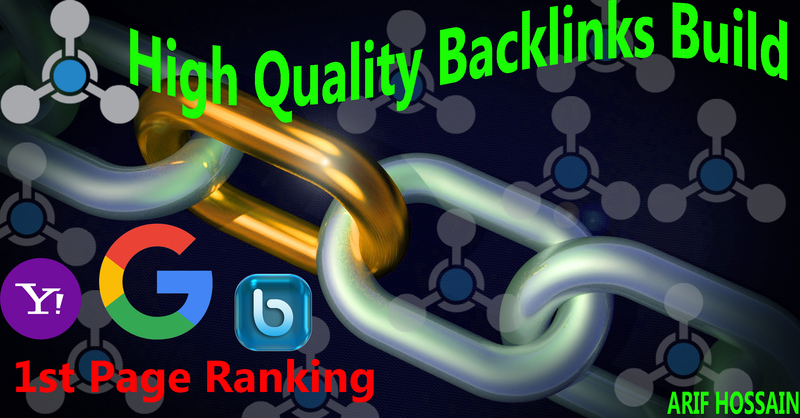 I can Provide Best SEO Linkbuilds Service. - Web 2.0 site and panda safe. ***** Every link i create , I will do with the same quality as my own.